Better parts and solutions for the independent aftermarket – reliable as a friend. MEYLE automotive spares – over 24,000 parts for passenger cars, vans and trucks. 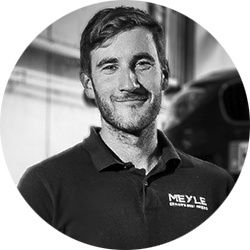 Repair professionals rely on MEYLE automotive spare parts: In over 120 countries around the globe the MEYLE brand is a hallmark of top-quality spare parts designed to meet the needs of the independent aftermarket. MEYLE products are available from specialist traders and include over 24,000 items from the MEYLE-HD, MEYLE-PD and MEYLE-ORIGINAL product lines. 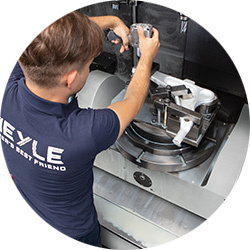 With our MEYLE-branded products we supply extremely reliable and durable automotive spare parts manufactured at our own production sites and at trusted production partners. MEYLE boasts a comprehensive and highly diversified product range. 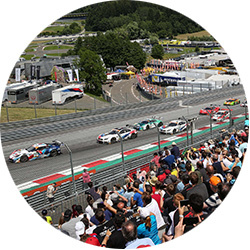 Whether chassis and steering components, rubber-to-metal parts, brake components, suspension and damping parts, cooling system components, filters, drive train components, electronics or sensors – MEYLE is synonymous with top-grade quality-tested spare parts.